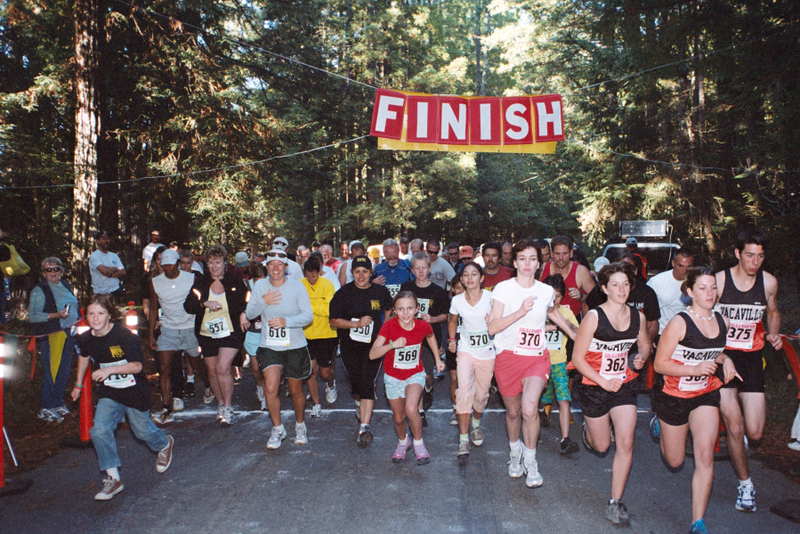 Additional race information can be found at http://www.actionnetwork.info/. 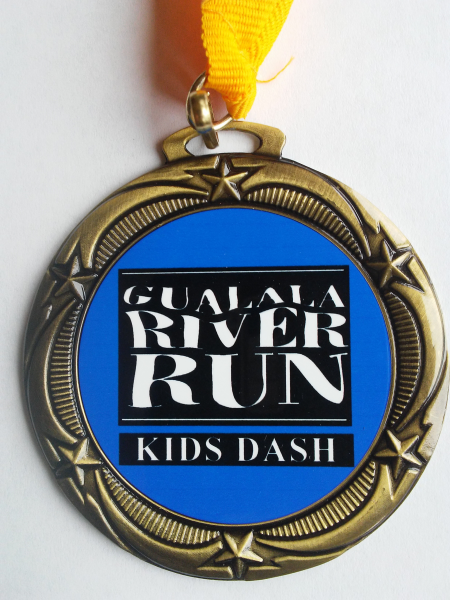 The event consists of a 10K & 5K Run with trophies and medals, a 5K Fun Walk/Run, a Kids 500 meter (0.3 mile) Dash. In 2019 we introduce 5K Color Run. Brunch tickets and and GRR Raffle tickets will be available. 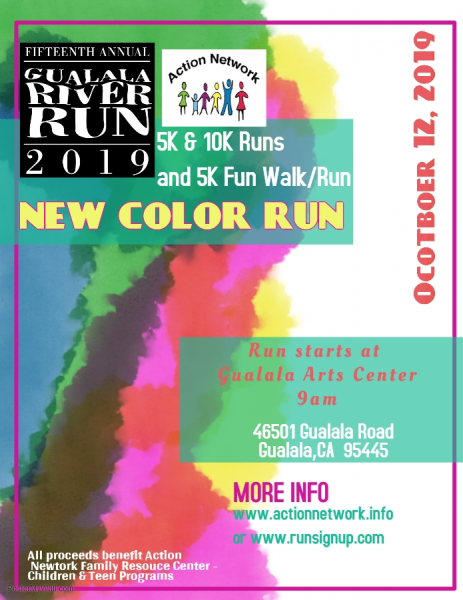 New in 2019 is 5K Color Fun Run. A p.Printable registration form is available at www.ActionNetwork.info. Sign up early. 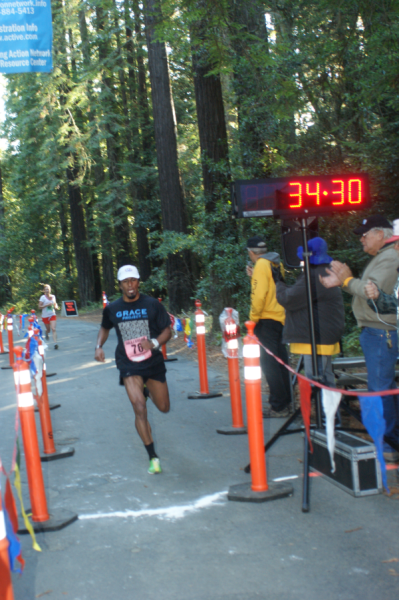 Race day sign up fees will increase by $5 to $40 for 10K and 5K Races and $35 for 5K Fun Walk/Run. Youth under 18 remains at $10 for any event. Group discounts are available. Groups of five or more receive a 20% discount---Five enter any combination of events and pay for four people. Give your group a team name. RunSignUp.com will refund 20% when fifth person signs up. Call Action Network, 707-884-5413 with questions. 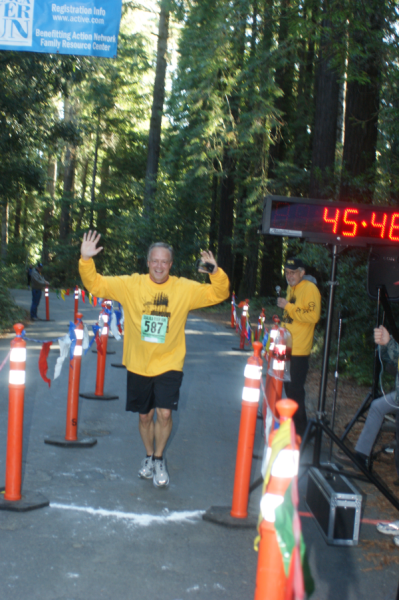 The 5K Run and Fun Walk/Run is an out-and-back course that follows the scenic Gualala River along a paved road through a majestic redwood forest. Strollers are free and encouraged for the Fun Walk but no bicycles, skateboards, skates or pets allowed on the course. 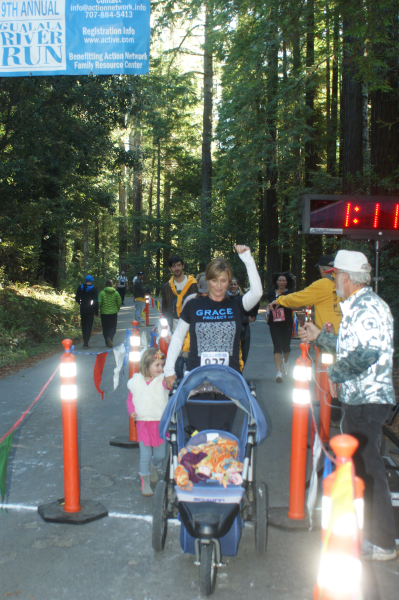 The 10K Run is an out-and-back course which follows the Gualala River along a redwood shaded, paved road for 1.6 miles then a firm, gravel road leads runners into a majestic redwood forest. Proceeds will help over 500 kids from Manchester, Point Arena, Gualala, The Sea Ranch, Annapolis and the Kashia & Pomo Indian Rancherias through the Across Ages and Cultures Substance Abuse and Violence Prevention Programs. Join the fun with the GRReat Raffle, win lodging, dining, shopping and adventure packages. Tickets are $5 each or 6 for $20, you need not be present to win. Winners announced during the Coastal Creations Brunch. Coastal Creations Brunch: At 10:30, Brunch will be served. Join us for an amazing Build Your Breakfast Burrito buffet, with fresh fruit, yogurt, tea, coffee and orange juice. Cost is $10 for adults, $5 for 10 and under. 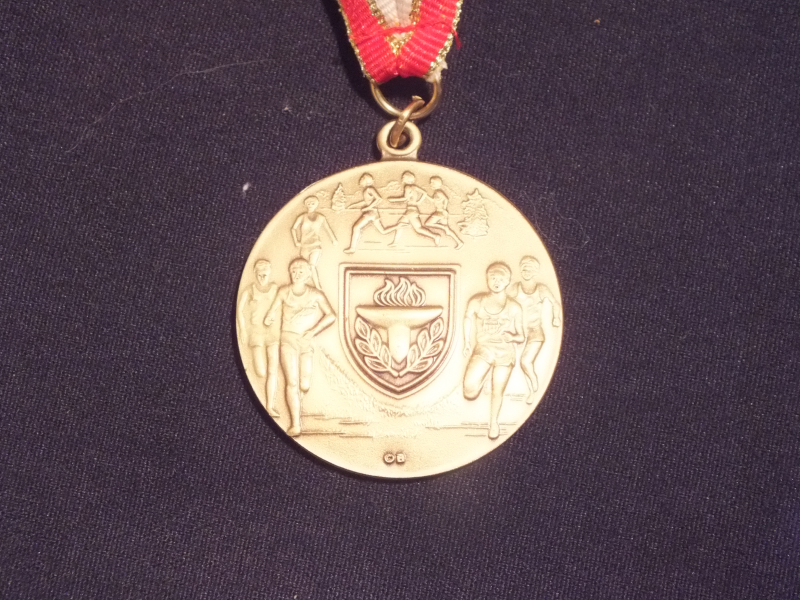 The Awards Ceremony will be held in the Auditorium with Brunch. Sit and enjoy your brunch and participate in the awards ceremony.